This pillow is handmade with a soft quality denim fabric. 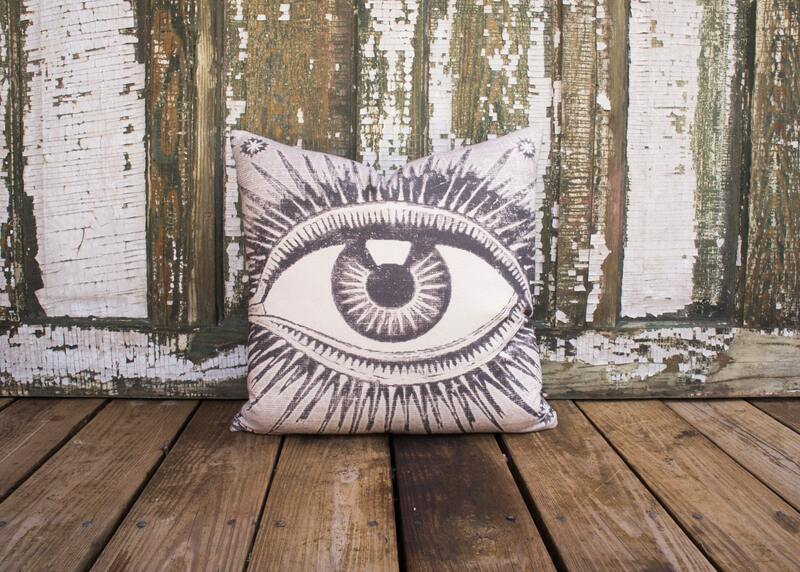 The fabric for this pillow is carefully printed in our studio located in Gibsonton, Florida. The back of this pillow reverses to solid denim with a zipper enclosure.